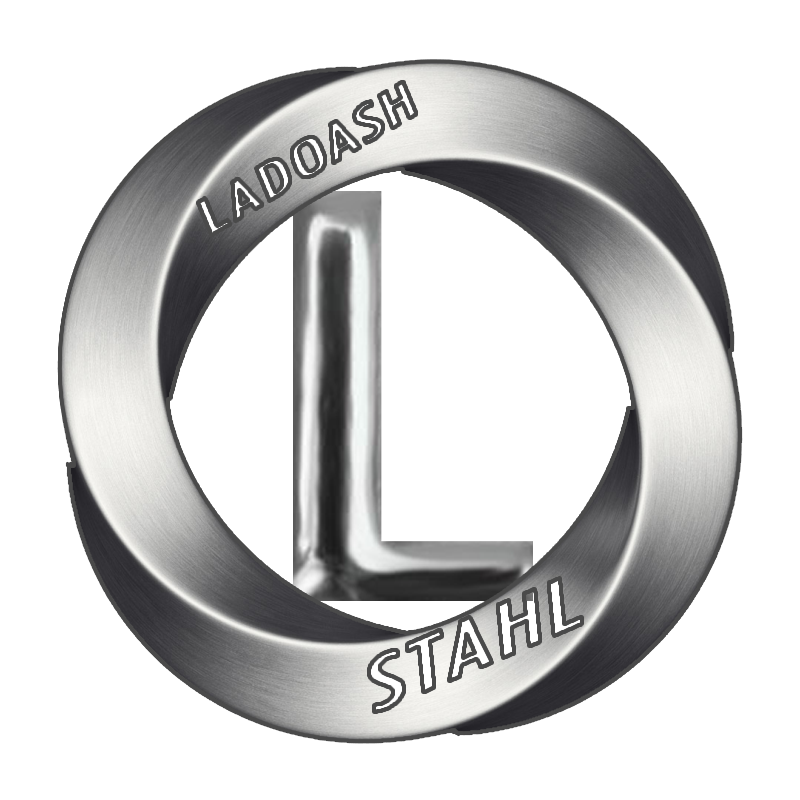 Ladoash Steel was founded in 1985 and it's main activity is selling steel. Customer orientation is for Ladoash the most important issue. 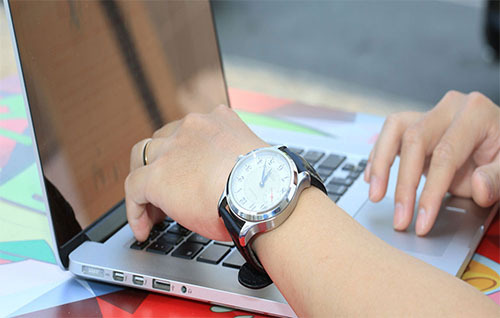 We speak your language, and are always at your site with our network. We are specialized in selling Steel plates in more than 40 different qualities, thicknesses ranging from 2 – 500 mm, lengths of up to 16,000 mm, and widths of up to 4000 mm. Comprehensive package of steel products (plates, beams, pipes, bar steel etc. ), particularly for the offshore oil & gas industry. Through a flexible organization with experts in every area from sales, materials, and machining to logistics and documentation, we can fulfill every wish.